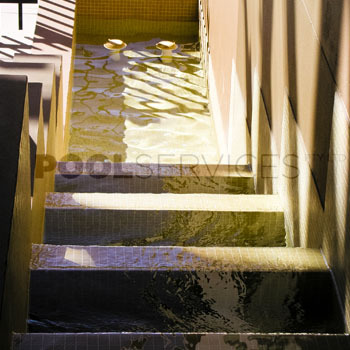 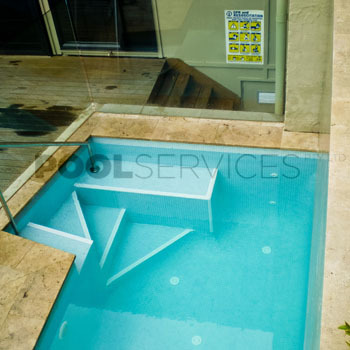 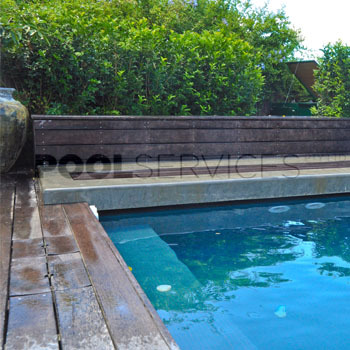 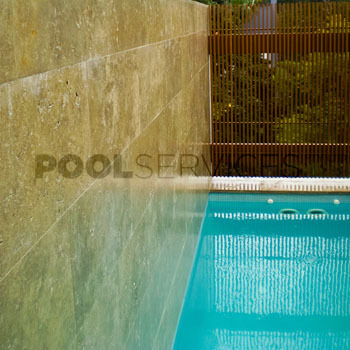 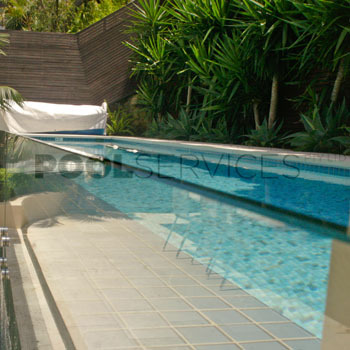 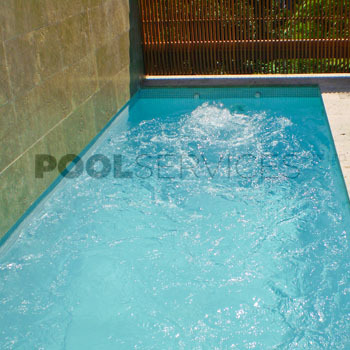 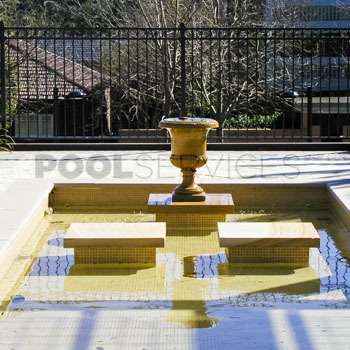 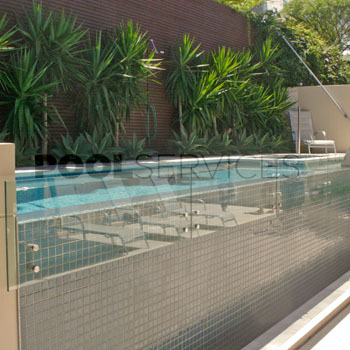 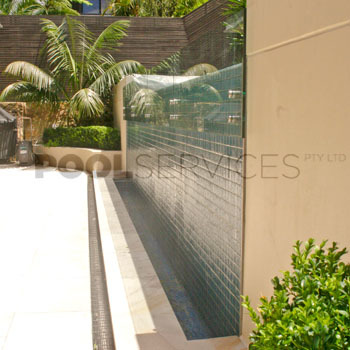 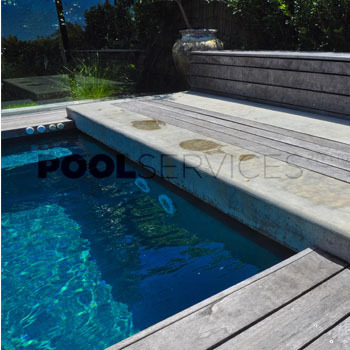 Pool Services Pty Ltd can create artistic elements for you to admire beyond your enjoyment of the pool itself. 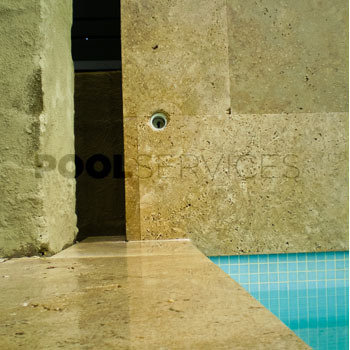 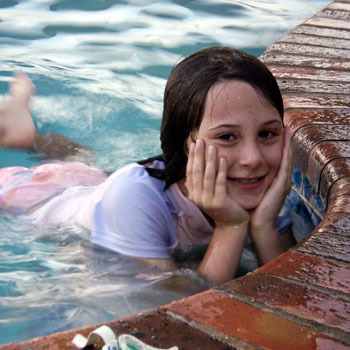 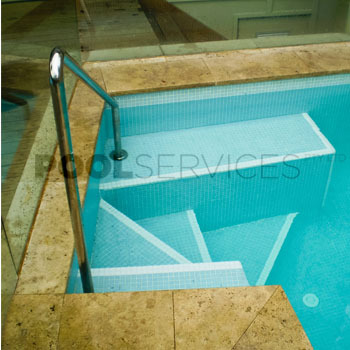 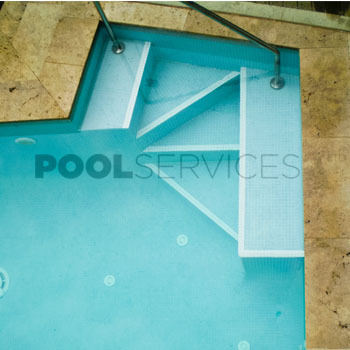 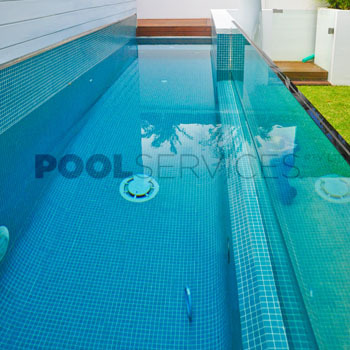 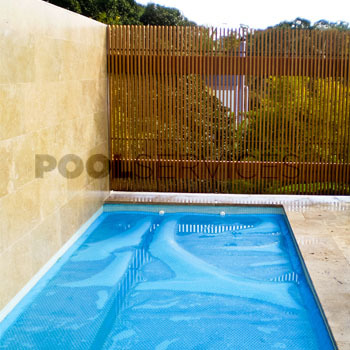 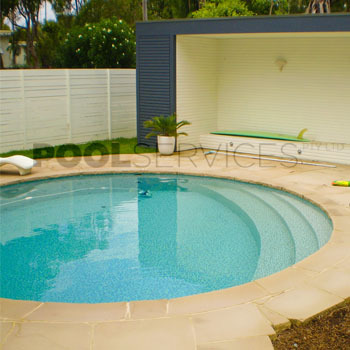 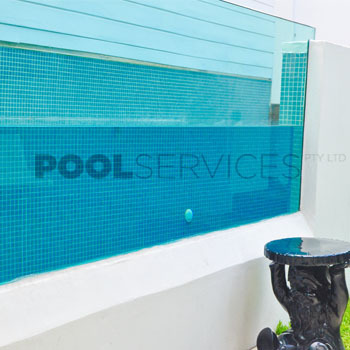 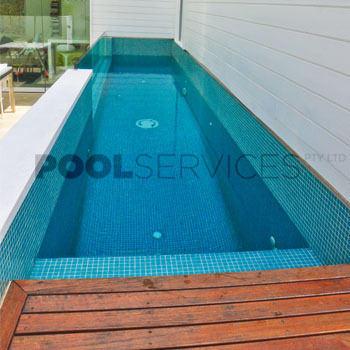 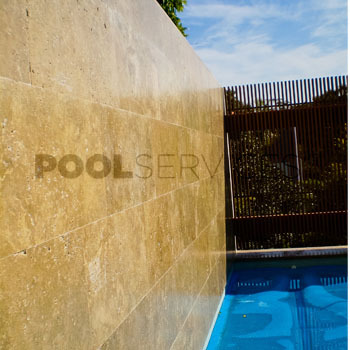 We take pride in our workmanship and look forward to creating customised features in and around your pool. 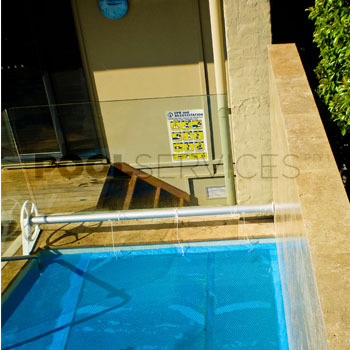 It is not just the load rated glass but the structure that supports it. 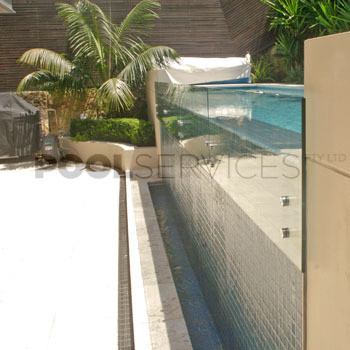 We work closely with both structural and glass engineers to provide a certifiable product. 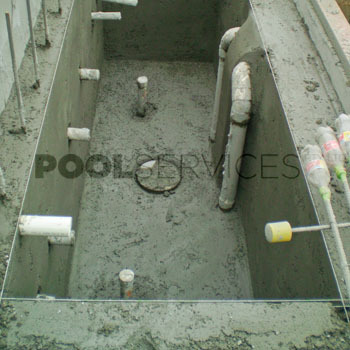 If you can imagine it, we can build it, with the help of hydraulic engineers if necessary.